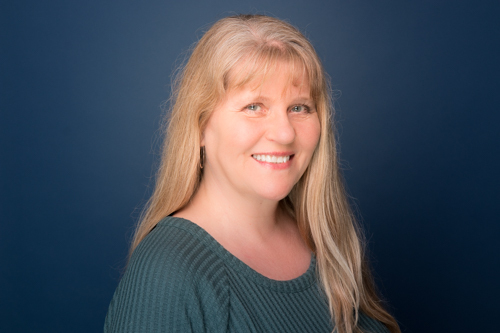 Charlotte Heinecke joined the WE Trust Company team in 2010 with over 20 years of experience serving as business manager for her husband’s marketing company, CartoonLink. She handles office administration and bookkeeping for WE Trust Company and works with our clients. Charlotte hails from Copenhagen, Denmark, and earned her bachelor’s degree from Handelshøjskolen. She and her husband have 3 grown children. Charlotte’s passion is her Doberman pinscher dogs, which she shows in conformation and trains in obedience. Charlotte has spent several years serving as treasurer and board member for a local non-profit Doberman dog club.